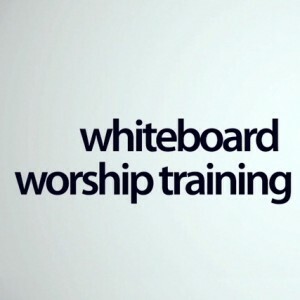 This Whiteboard Worship Training course with Dan Wilt features videos on how to assess where your congregation is and how to effectively engage them as worshippers. Help your congregation come alive in your current worship context as you introduce fresh expressions of worship. 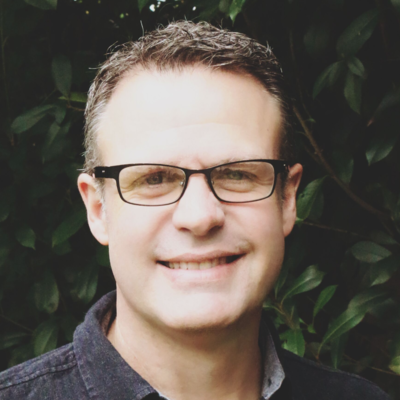 This course contains practical tips for worship leaders and worship teams – no matter where your congregation is at right now. For Premium Members, this course is available in multiple formats for you and your worship team.